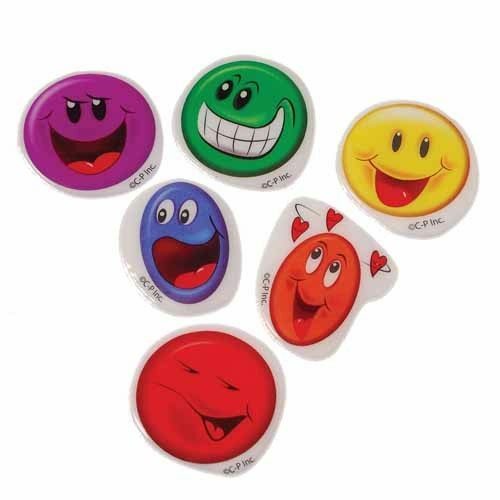 This smile puffy sticker is great for a classroom reward bucket. 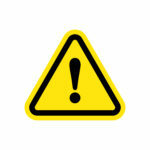 Use the puffy sticker to decorate a greeting card, picture, scrapbook and more. 72 pieces per pack.